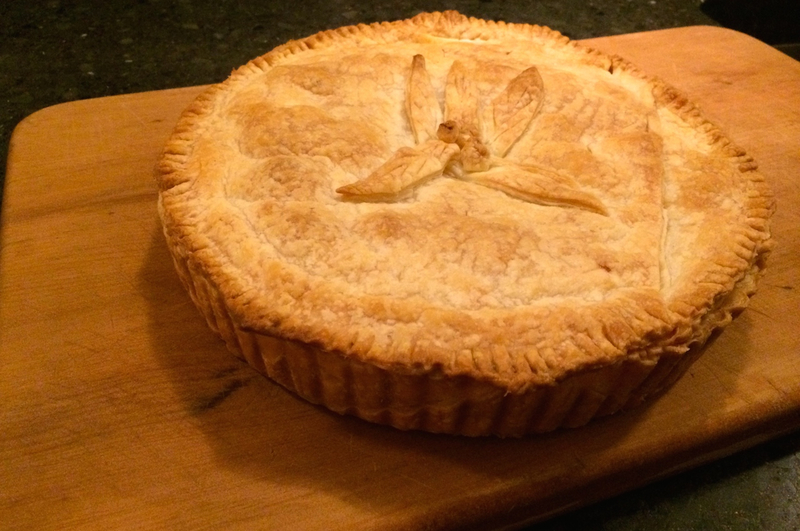 This pie isn’t supposed to be a thing of beauty, but it sure tastes good and is one of our family favourites. Great for one of those cold winter nights, or taking away on a picnic. Perfect to have cold or reheated the next day. Even better to bake and take to a friend in need. Serving up the hottest dishes on WordPress.com.